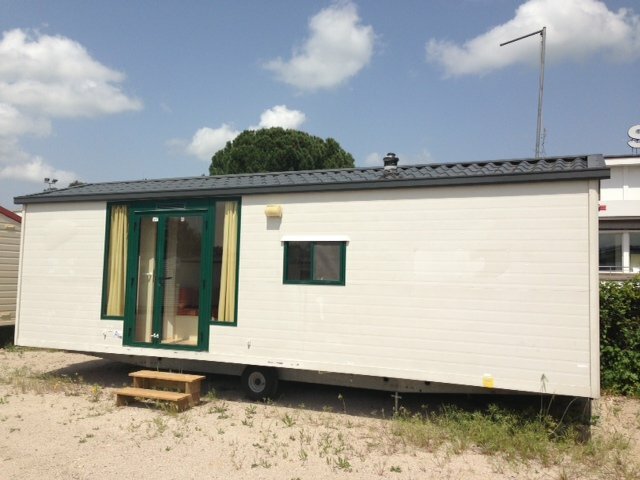 4Springs Mobile Homes is, more than any other in Italy, the company specialized in the maintenance and refurbishment of used mobile homes. 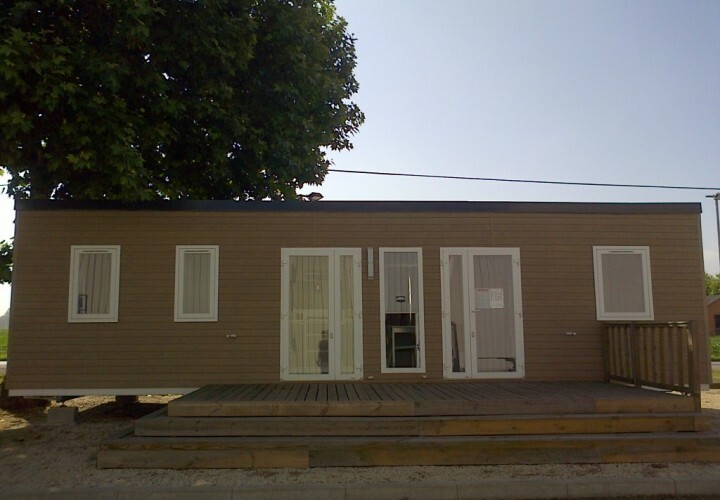 Our team specializes in the check-up and renovation of the units and is able to achieve a high standard of cleanliness, repair and sanitation of used mobile homes, ensuring a perfect end result: a mobile home which is practically new! We can satisfy our customers every need and demand – and, yes, even the most demanding! As regards the maintenance of your mobile home, it is reduced in reality to a few simple precautions, limited mostly to the installation. Attention should be paid to the water pipes, especially in winter, and avoid the formation over time of possible leaks. 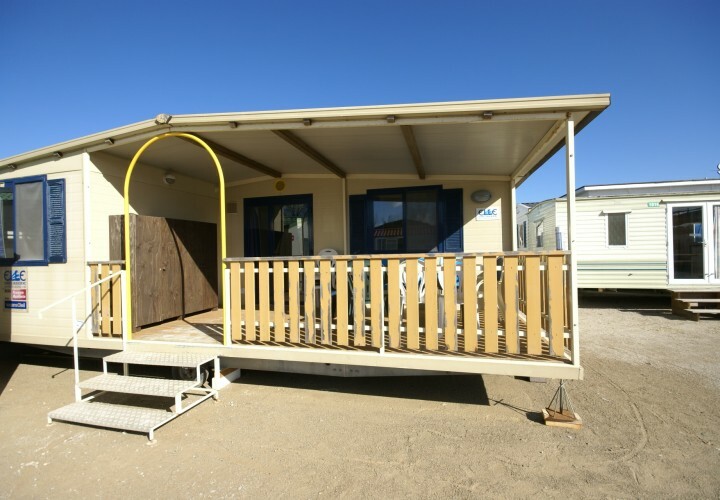 A bit of ‘minimal attention and care’ to your mobile home will, however, very much limit the emergence of any problem.